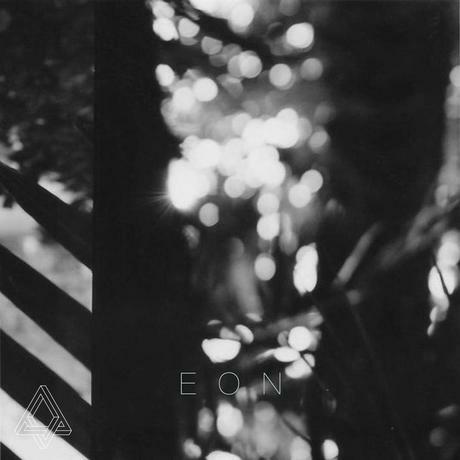 Swiss producer & filmmaker Cristallin has just released his debut EP Eon which could probably crack a nostalgia-ridden smile upon even the most hardened of faces. It's about remembering your own life - the experiences, people, places; I'm pretty sure of it anyway. Stream Forever below and head to Bandcamp for the rest.